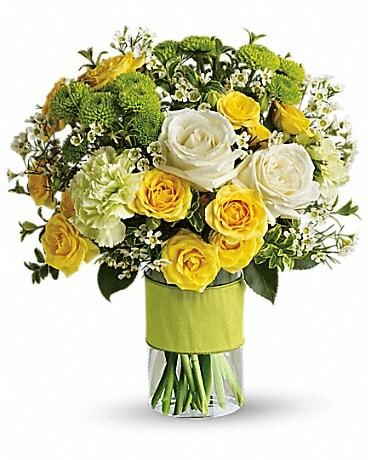 Modern flower arrangements are beautiful gifts for all occasions. 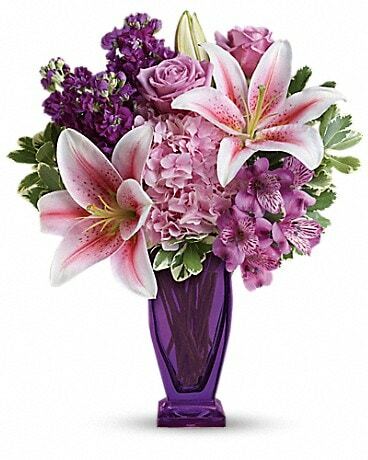 Also referred to as Contemporary, these floral arrangements are often designed with tropical flowers such as orchids, birds of paradise, protea, ginger and anthuriums to name a few. 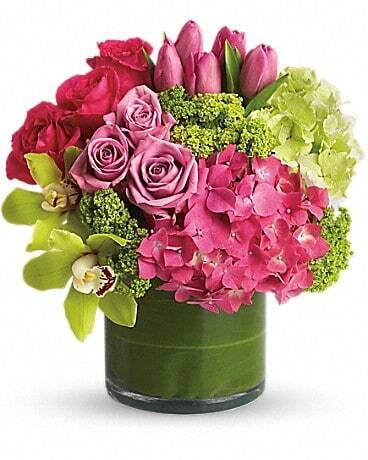 Modern floral arrangements are often “Zen” inspired and are usually designed around the beauty of exotic flowers. 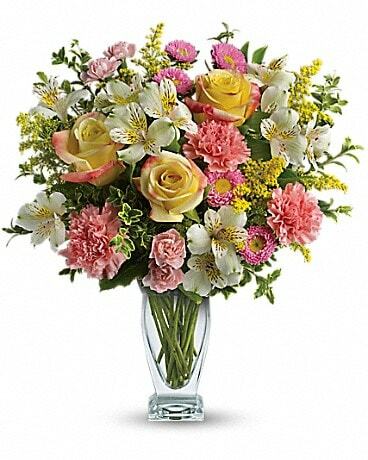 Modern flowers go well in almost all settings. With their elegant style and serene look, these contemporary flowers make great alternatives to traditional flower arrangements.